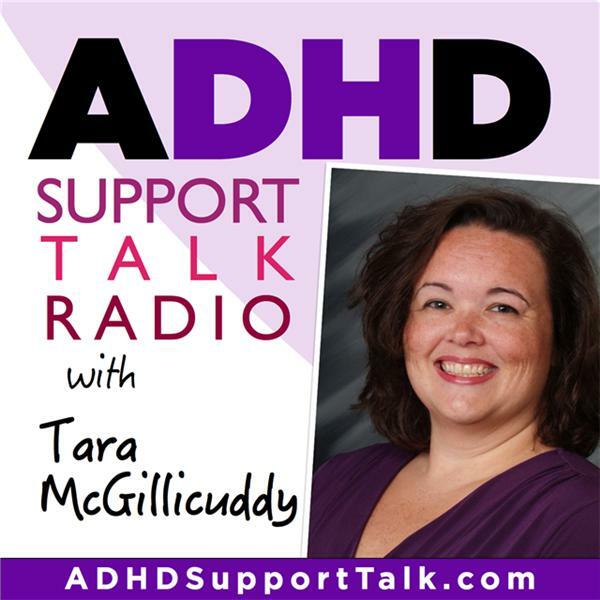 Tara McGillicuddy will be joined by ADD / ADHD expert and author Dr. Ari Tuckman to discuss New Year's Resolutions. Do New Year's Resolutions work for people with ADD / ADHD? Listen to find out what Tara and Dr. Tuckman think.